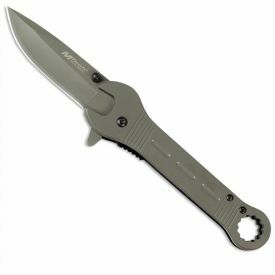 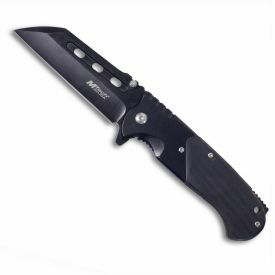 KarateMart's pocket knives are the perfect choice for a daily carried weapon. 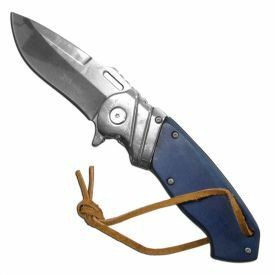 A folding knife purchased from us is made of durable material and is small enough to be concealed in a pocket, purse or bag. 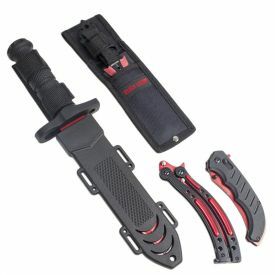 They can be used at a moments notice. 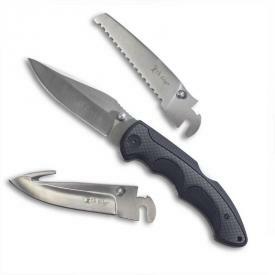 These spring assisted knives can be used in a safe and efficient manner for many years to come. 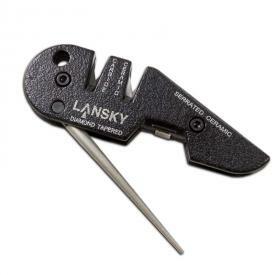 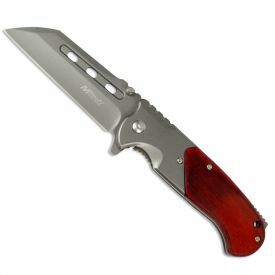 Choose a pocket knife to give as a gift to the handyman in your life. 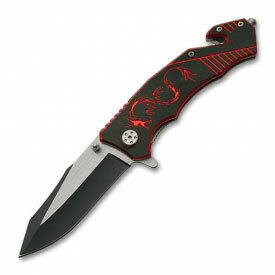 Folding knives have a typical length of 2 to 6 inches, and have a variety of uses. 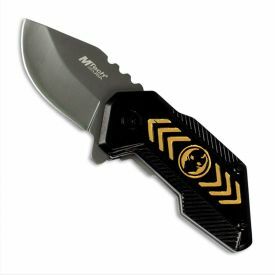 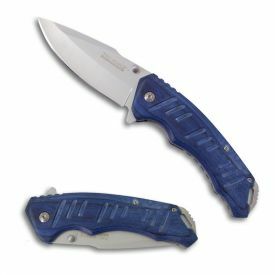 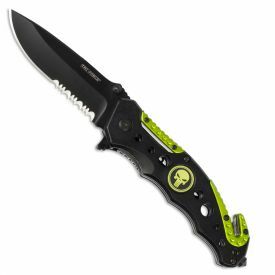 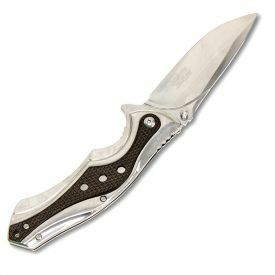 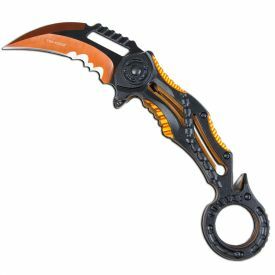 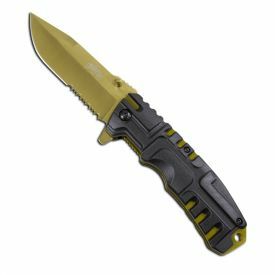 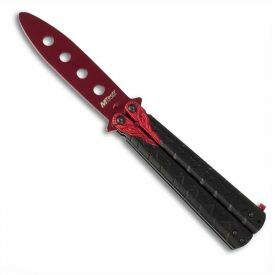 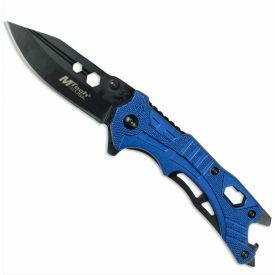 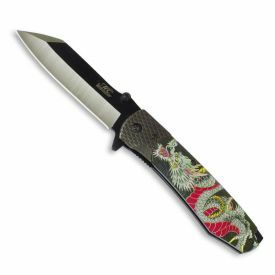 With many choices to choose from, KarateMart.com has the spring assisted knife to fit your needs. 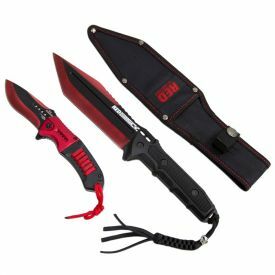 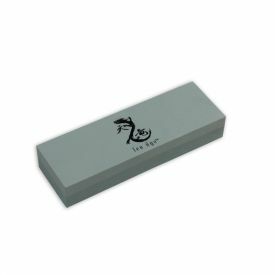 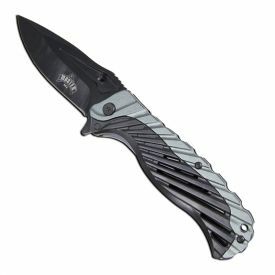 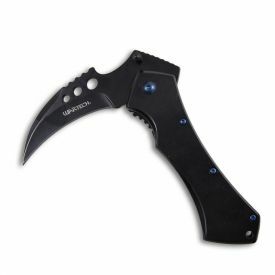 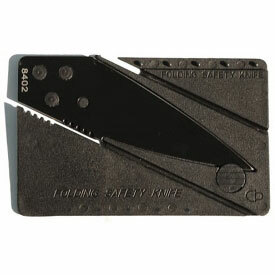 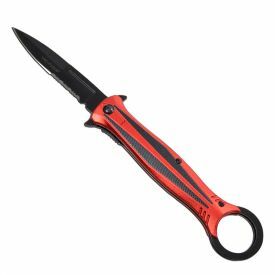 Whether you are opening envelopes, cutting boxes or using it in a self defense situation, we have the blade for you.